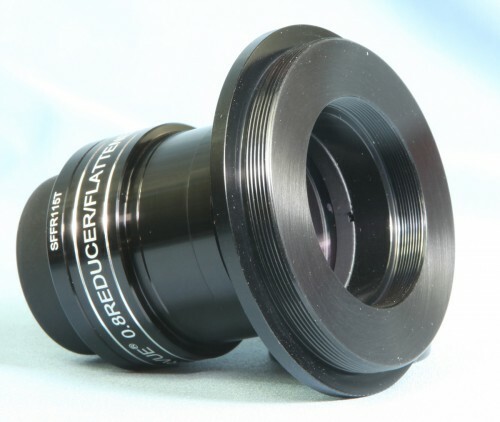 This high performance, high-contrast, high power eyepiece is ready to take its place among the best planetary eyepieces available... but with a "Nagler" twist. 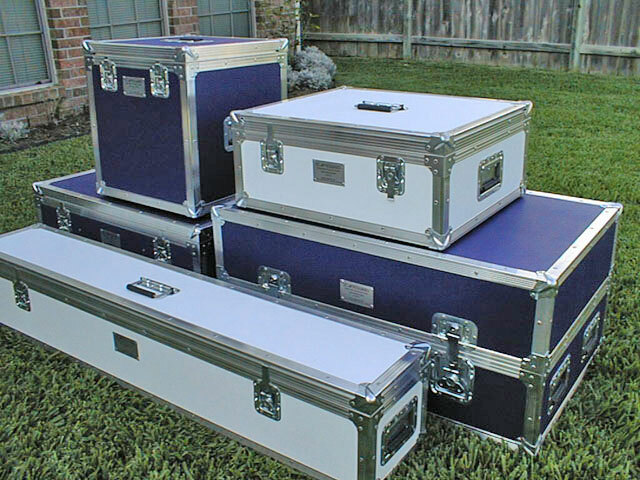 Al incorporated his proven "Nagler" concept into a zoom, while optimizing for the performance factors critical to planetary observers; contrast, resolution, and comfortable eye relief. 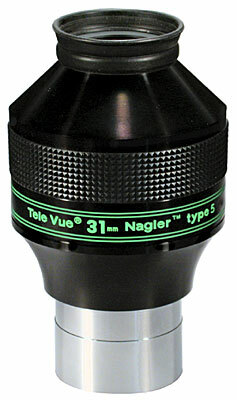 The Nagler Zoom is "tack-sharp" across its constant 50° apparent field, and throughout its 3mm-6mm focal length range, even in fast APO scopes. 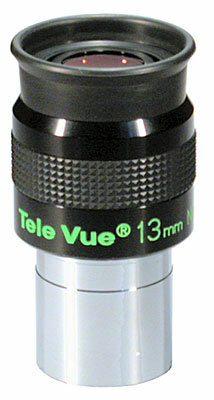 The 3mm-6mm Nagler Zoom is parfocal throught its zoom range, parfocal with other Tele Vue 1.25" eyepieces, and has a constant 10mm eye-relief. 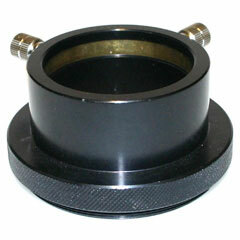 Takahashi 4-Turret Eyepiece Holder 1.25"
This is one of the most impressive eyepieces Ive ever used. Its contrast and sharpness is at least as good as the beloved .96 Pentax SMC eyepieces. 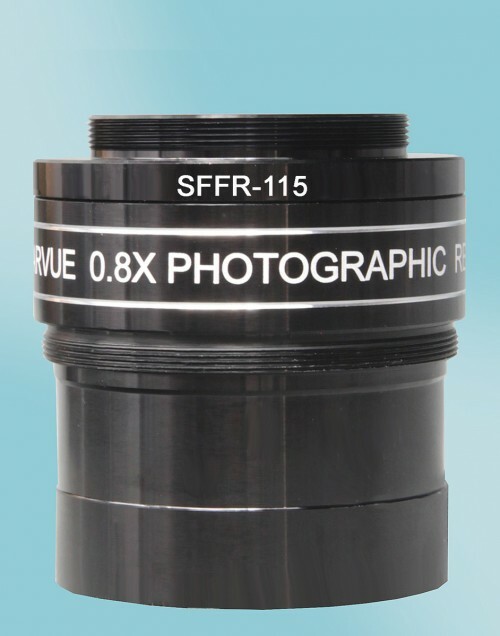 I sold my 3 and 4mm Radians to get this eyepiece. 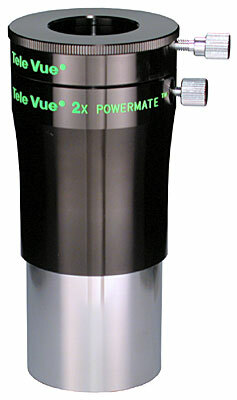 Once you look through this zoom, youll probably see no need to own another 3, 4, 5 or 6 mm eyepiece. 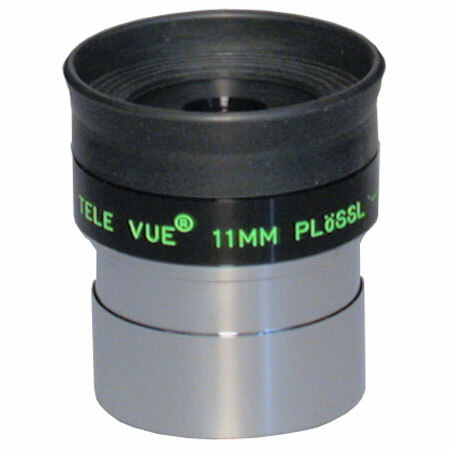 I bought this eyepiece for use with a TV102 specifically for viewing the planets. I already had a 4mm Radian, and was considering filling out some additional Radians in the 3mm-7mm range. Adding up the cost, I decided to give this one a try. In my opinion, brightness, contrast and sharpness are every bit as good if not better than the my 4mm Radian. And it zooms! 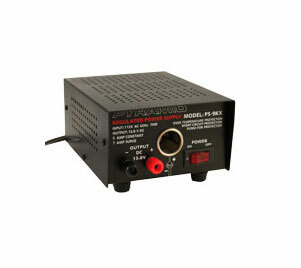 I think it outperforms everything in my box for the planets. Absolutely incredible for a zoom and smaller than even one Radian. Small FOV, but absolutely spectacular for high power planetary viewing. Worth every penny. 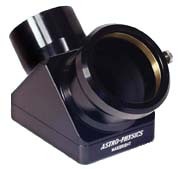 I bought this eyepiece on the personal recommendation of Al Nagler when he was at Anacortes in July 03, pending the forthcoming Mars opposition. Boy, am I glad I took his advice! This eyepiece allows me to dial in exactly the right magnification for my conditions for my Takahashi FS-128 (f/8.1, 1040mm). Note that the zoom features click stops at 3/4/5/6mm, but you can adjust the eyepiece anywhere between the stops too. My only complaints (minor) would be the 10mm eye relief and relatively small 50 degree FOV. Fortunately I dont wear glasses, and you dont need wide fields for planetary viewing. Besides, its more than made up for by the incredible zoom convenience and sharp, contrasty views provided. Mars never looked better through my scope. 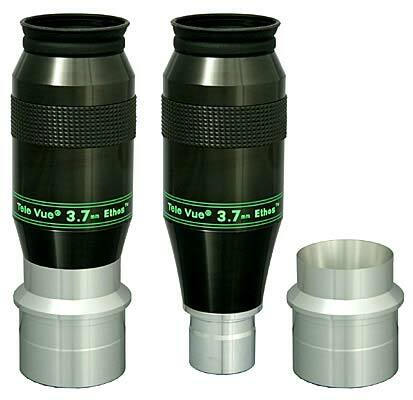 Conclusion: If you dont wear glasses, and if you spend time looking at planets through a refractor, then you absolutely need this eyepiece. 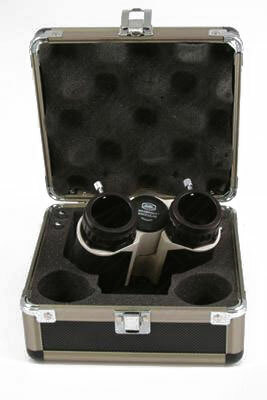 This eyepiece is a work of art! 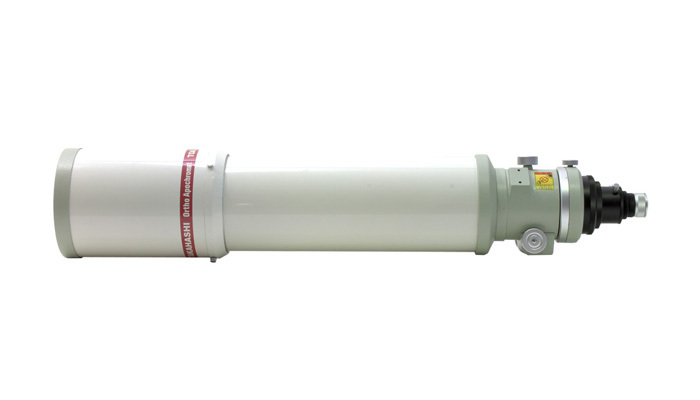 I was amazed at its fine performance in my scope. Images were just as sharp & even sharper than through my Orthoscopic eyepieces, and the zoom provided a slightly wider FOV. 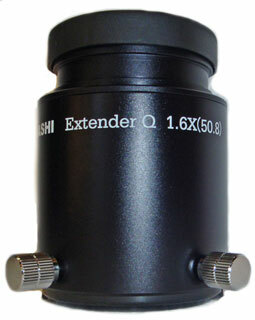 This eyepiece is worth every bit of its cost! 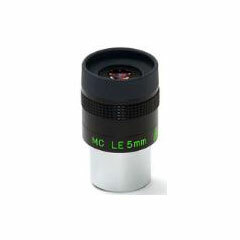 I have tried to put this eyepiece down by comparing it to top orthos such as the pantax .96s and tak LE and meade rgs and every time i do a compersion it preforms as good as the so called top eyepieces this little zoom is a great eyepiece! 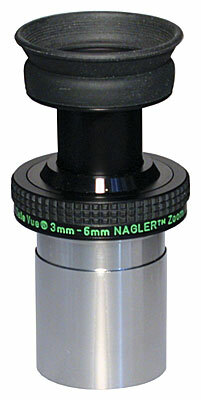 I received the 3-6mm Zom Nagler for Christmas, and I am selling 2 eyepieces because I will never need them again. For the Planetary Observer, this is it. 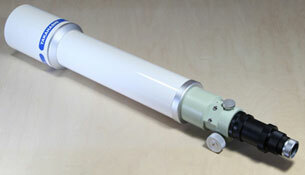 No need to change out your color filters when you want to change magnification, just Click and you are there! For Lunar observing, it is as if you are flying into Copernicus! Im 15 years old and have been in astronomy for a few years. I was very impressed with the sharpness at 6-4mm with my Celestron 4.5. It got kind of blurry and faded at 3mm though. I love the variable zoom between the click stops. 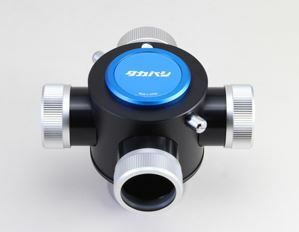 Amazing eyepiece! well constructed as can be expected from TV. The views through it are great. Anacortes has a great rep. through Gary. Always answers questions and gives great advise. Greatly appreciate that they ship to an APO address. 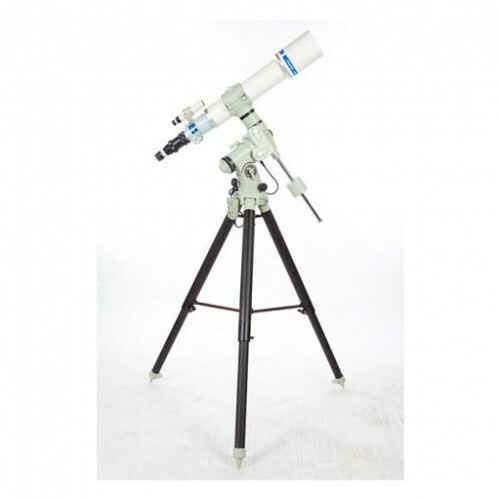 I have the Televue 60mm APO scope. On Jupiter and Saturn 6-4 are fine but at 3 the image is larger but degraded. 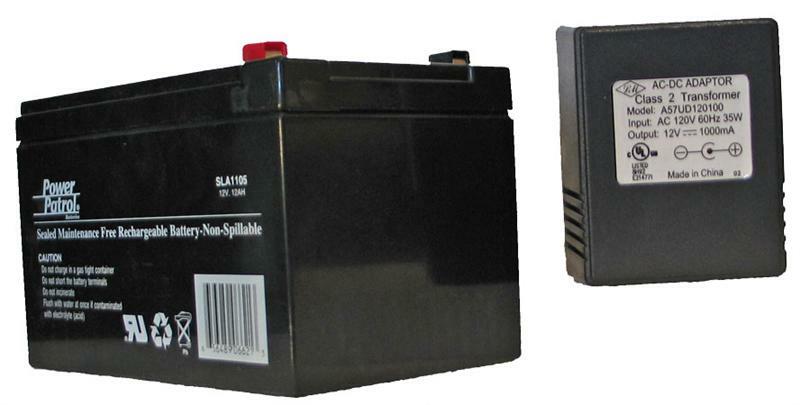 Ive used it several nights/mornings and the same results. Im not sure if its the small scope or the lense. 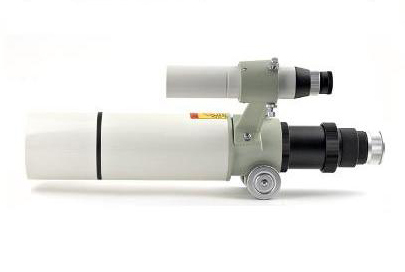 Al Nagler uses the 2-4 zoom on this scope with great success so Im guessing that its not the scope. A larger scope might prove out what the problem is.